Child car seats: should I buy an i-Size seat? | What Car? Child car seats: should I buy an i-Size seat? 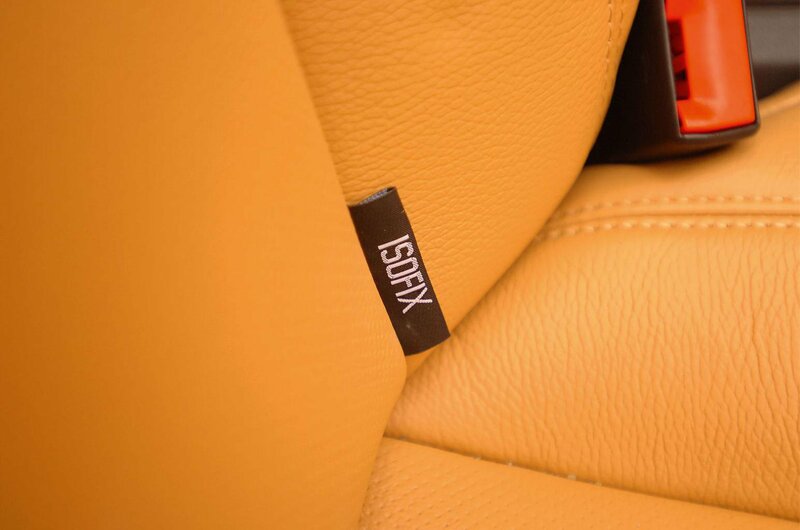 i-Size is a new European child car seat safety regulation, which sets out the criteria a seat must adhere to before it can go on sale, including how well it performs in a series of crash tests. It also states that all children must use a rearward-facing seat until they are at least 15 months old. Do i-Size seats offer more protection than R44 ones? Yes. i-Size seats must pass an extra crash test that assesses how well a child is protected in a side impact. They offer more support for a child’s head and neck and better protection in side and front impact crashes. They also have a five-point harness, which ensures a child stays in the seat even if a car rolls upside down, and all use Isofix seat mountings to make them easier to fit correctly. Why are i-Size seats classified by a child’s height? Parents moving children from rear-facing infant seats to forward-facing ones too early is a common problem. Stating the height range a seat is suitable for, rather than the weight range, aims to prevent this. Parents are more likely to know their child’s height because it’s used on children’s clothing. Should I replace my current seat with an i-Size one? There’s no legal requirement, but you should consider an i-Size certified seat when it’s time to replace the seat.